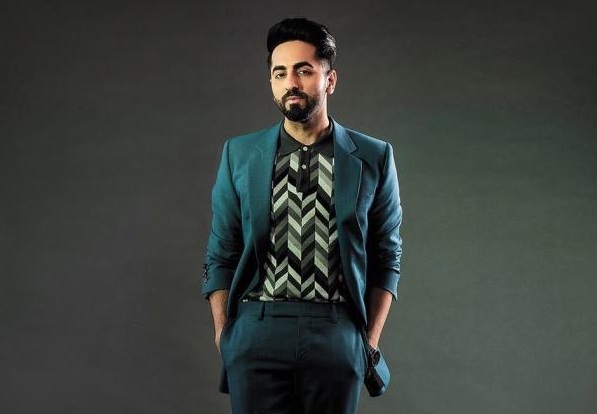 Ayushmann Khurrana who has scored a pretty clean blockbuster hits from Andhadhun and Badhaai Ho last year is gearing up for 2019. After kicking off Ekta Kapoor’s Dream Girl, the latest reports are that he has signed a film with filmmaker Anubhav Sinha. The buzz is that after Ayushmann is done with his current projects, the film is expected to go on floors by mid 2019. The film’s setting will be set in the city of Kanpur and parts of Uttar Pradesh. This one too, like his other films is reported to be a high content and based on a socially relevant issue. The story is said to be based on a real life incident and Ayushmann will play a cop for the first time. As per reports, Ayushmann has confirmed that he has undergone talks with Anubhav and but has to finalize on a lot of stuffs. 2018 was a phenomenal year for the actor and we hope this year too will be a good one for him.